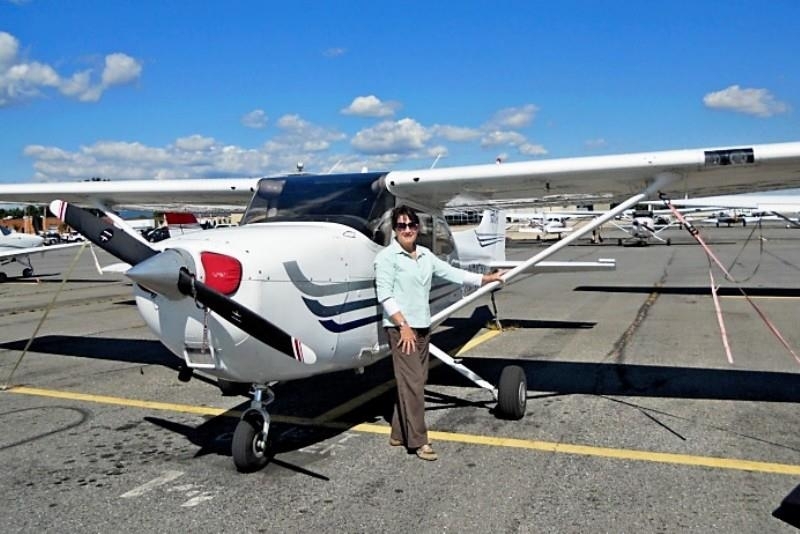 Members of Aviation Insurance Resources (AIR) are set to participate in Women Of Aviation Worldwide Week, a celebration of women in aviation, past, present, and future. 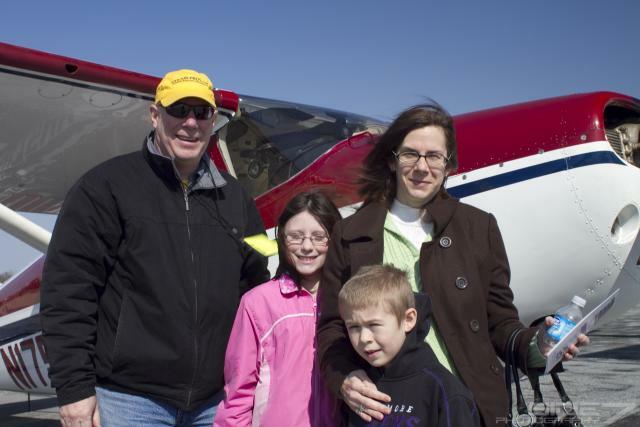 This week of events, which takes place from March 4-10, 2013, is designed to help shape the future of aviation by introducing girls and women to the opportunities that aviation has to offer. However, Women Of Aviation Worldwide Week is open to anyone, man or woman, boy or girl, association, corporation, who believes that the aviation industry would be better off with more women involved and that each one of us has the power to make a difference. AIR President Jon Harden donates his time and aircraft to fly girls and women Women Fly it Forward each year. The Institute for Women Of Aviation Worldwide is a not-for-profit consortium of businesses and organizations throughout the world dedicated to fostering diversity in the air and space industry. AIR’s own Victoria Neuville serves as one of the board of directors for the Institute for Women of Aviation Worldwide and is a Women of Aviation Week U.S. Team leader and organizer for events in Frederick, Maryland. 2013 is the year we take our title back! At AIR, not only do we provide a full range of aircraft insurance and aviation insurance products, but we also pride ourselves in our mission to help spread equality in the aviation industry. That is why we employ both male and female agents and pilots here to serve you and all of your aviation needs. To find out more about Women Of Aviation Week, please contact Aviation Insurance Resources by calling 877-247-7767 or visit AIR-PROS.com today and receive a free Aircraft insurance quote! You can also follow us on Facebook, Twitter, LinkedIn, Pinterest, and Google+. Posted in Women of Aviation Worldwide Week | Comments Off on Women and Aviation: Where are all the Female Pilots?